750+ Web Development Solution Delivered. B2C & Educational Portal Development. Award Winning Team of Certified Developers. 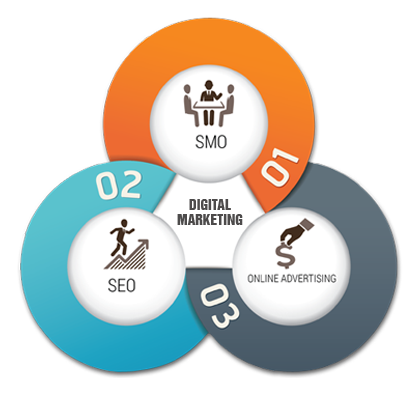 Website development basically refers to planning, creation, and updating of websites. The website development procedure includes web design, content expansion, and network security configuration among other tasks. While there are heaps of methods to create websites, there is often a trade-off between coherence and customization. Exclusive custom designing themes for Wordpress with extraordinary designs. We make SEO (search engine optimization) friendly Joomla websites for the procurement of prodigious ranking. We create divergent theme/templates for the Opencart / Drupal websites respectively. We resettle any type of CMS (Content Management System) in an utmost secured way. We have expertise in codeIgniter framework that is a much secure and reliable platform. 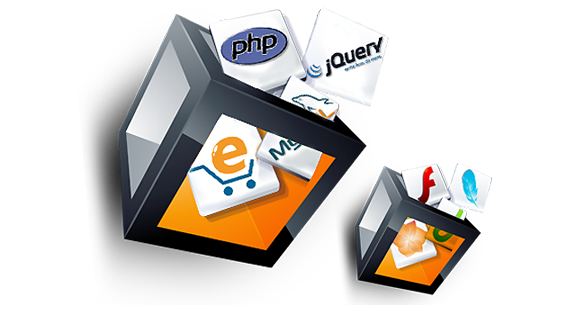 Our web developers are always ready for last minute changes demanded by the customers.